To effectively and responsibly dispose of waste, you need to take it to a dedicated recycling facility. 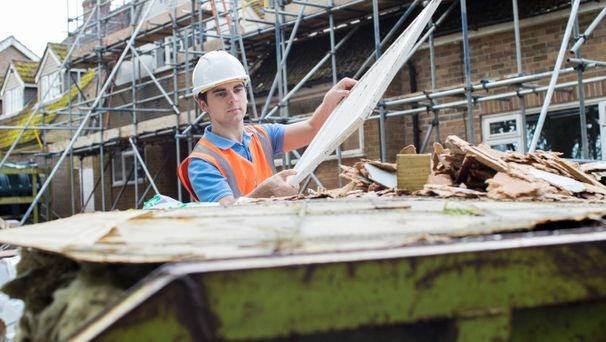 At H&D, we operate a fully licensed facility in Portland, Dorset, where we provide comprehensive recycling services. Choose the environmentally friendly option and recycle your waste materials. 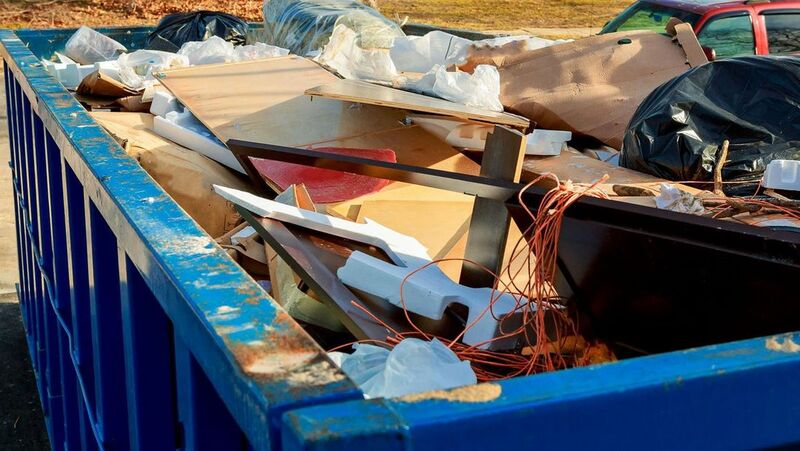 At H&D, we ensure that all waste is disposed of in the most eco-friendly way possible. We are a licensed waste transfer station and materials recycling facility. All waste is sorted for recycling, thus reducing the volume of waste being sent to landfills. On average, a professionally operated waste transfer station (MRF) recycles 70% to 80% of waste. in Portland now to learn more about our recycling and waste disposal services in Dorset.